Imagine going to a football game that doesn’t keep score. Crazy! Who wants to go to THAT? We all want to know: Are we winning or losing? 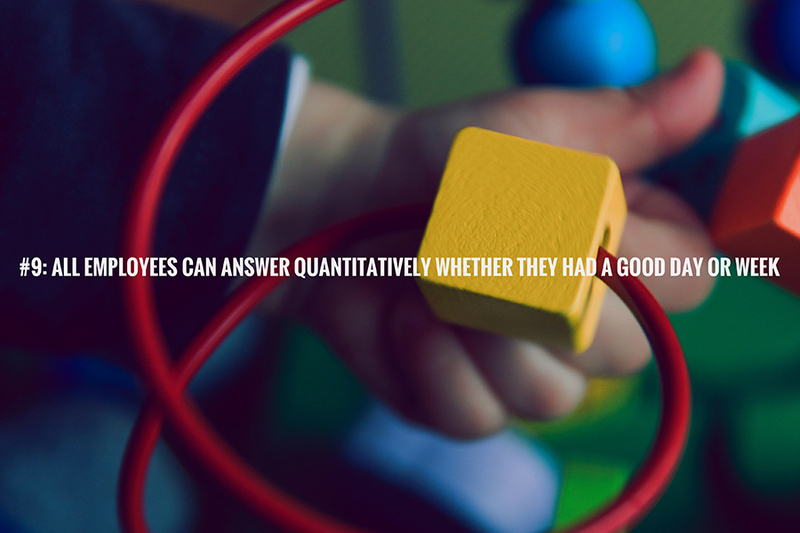 Yet, we subject our employees to that craziness if we don’t give them clear success measures. THEY want to know if they are winning or losing. How do your employees know if they’re winning or losing? All executives & middle managers have a coach (or peer coach) holding them accountable to behavior changes. If your team doesn’t have meaningful KPIs, they may as well be playing football without keeping score. *Verne Harnish created the “Rockefeller Habits” based on the leadership and management principles used by John D. Rockefeller. #9 of 10 Rockefeller Habits.